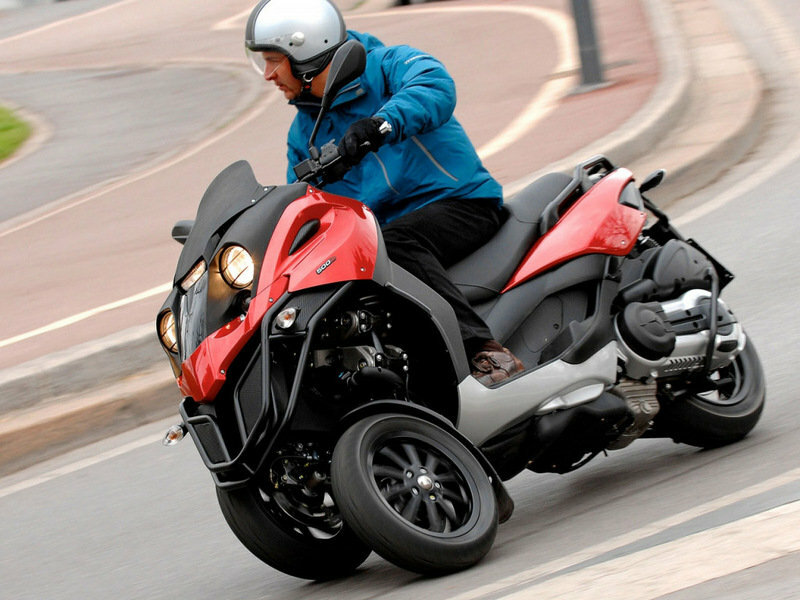 The 2014 Piaggio MP3 500 is a modern three wheeler that has all it needs to deliver an enjoyable ride. 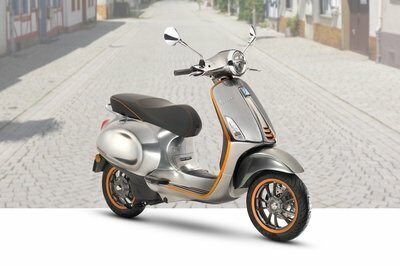 Its three wheels configuration makes it safer that any two wheel scooter and also helps it stay better glued to the ground without sacrificing the agility. The Piaggio MP3 500 is equipped with an innovative parallelogram front suspension which helps it lean 40 degrees in tight corners. The Piaggio MP3 500 is propelled by a 492.7 cc, single-cylinder, MASTER, 4-stroke, 4-valve engine which is fed by a 3.2 gallons fuel tank. 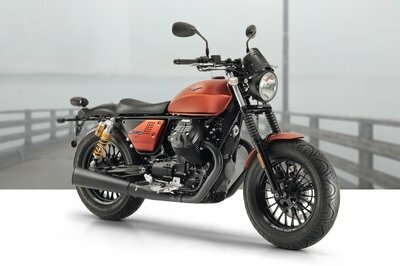 The engine develops a maximum power of 40 Hp and 42.23 Nm of torque at 5,550 rpm. All this power sends you to a maximum speed of 89 Mph. 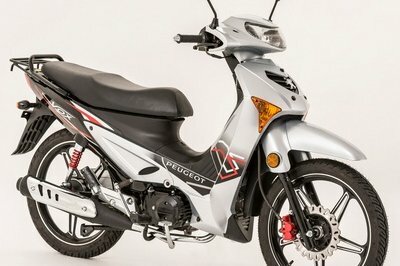 As far as efficiency is concerned, the 2014 Piaggio MP3 500 offers a fuel consumption of 55-57 Mpg. 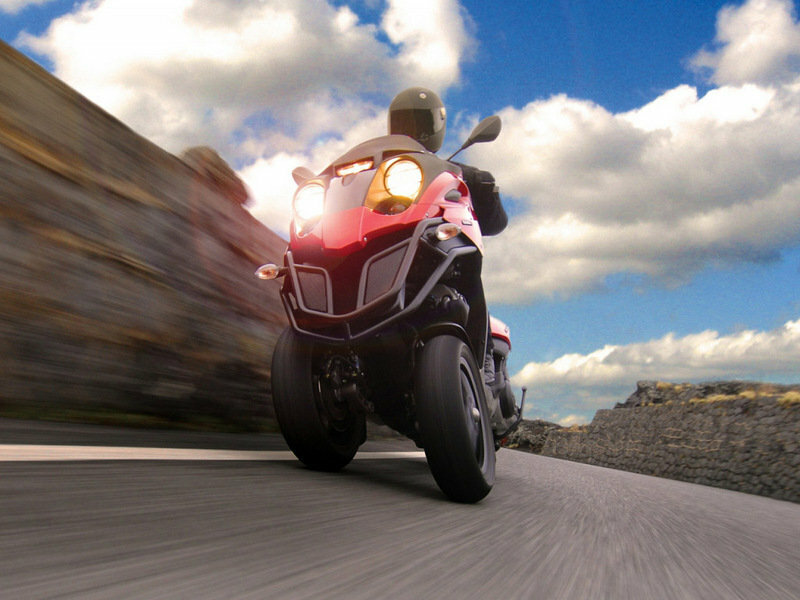 Hit the jump for more information on the 2014 Piaggio MP3 500. 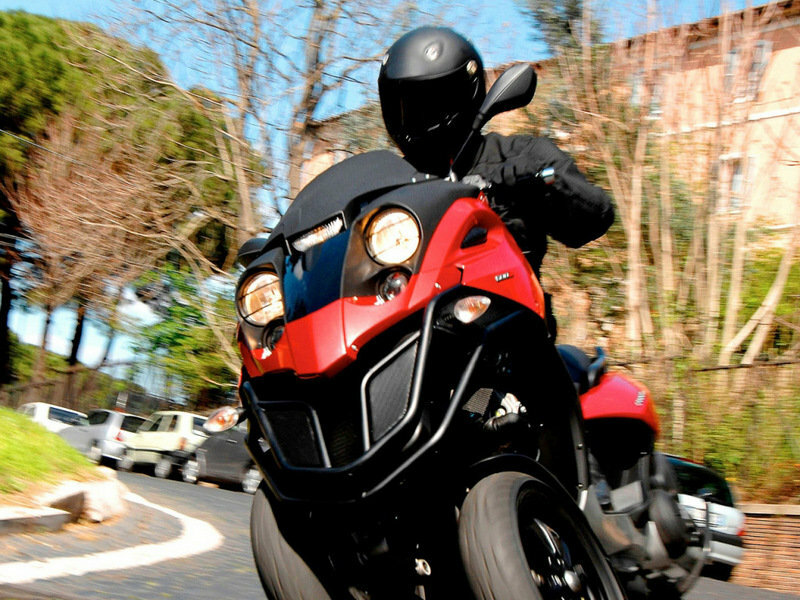 The Piaggio MP3 500, with aggressive styling and performance, is the three-wheeler for people who want to stand out. Riding has never been this easy, enjoyable, secure and fast. 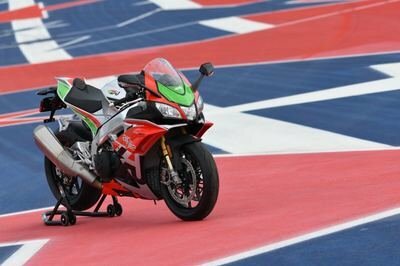 When you take 20% less braking distance required and pair it with a lean angle of 40-degrees, you get a perfect machine for impeccable road holding in all riding conditions. Bore x stroke 2.8" x 2.4"
The PIaggio MP3 500 is a pretty interesting vehicle that offers a great mix between safety, fun and practicality. 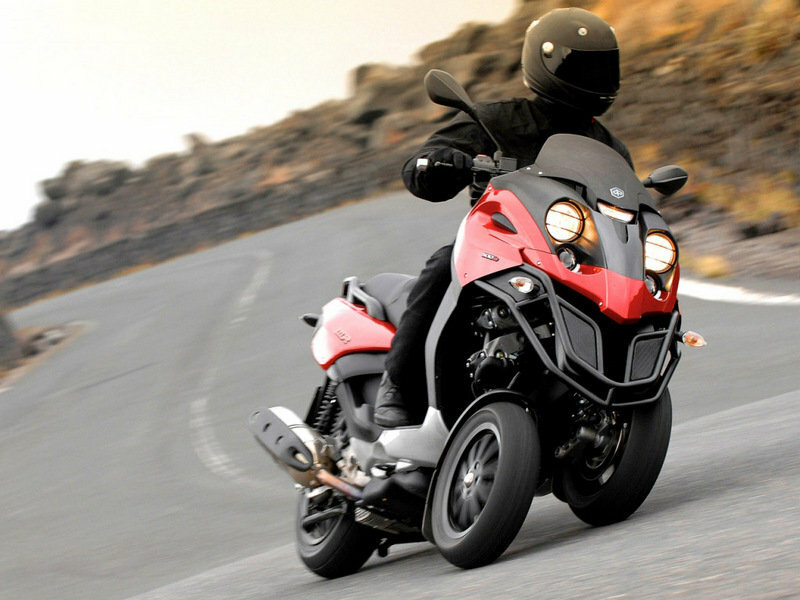 Its 497 cc engine is also pretty strong rewarding you with a great punch every time you step on the gas.